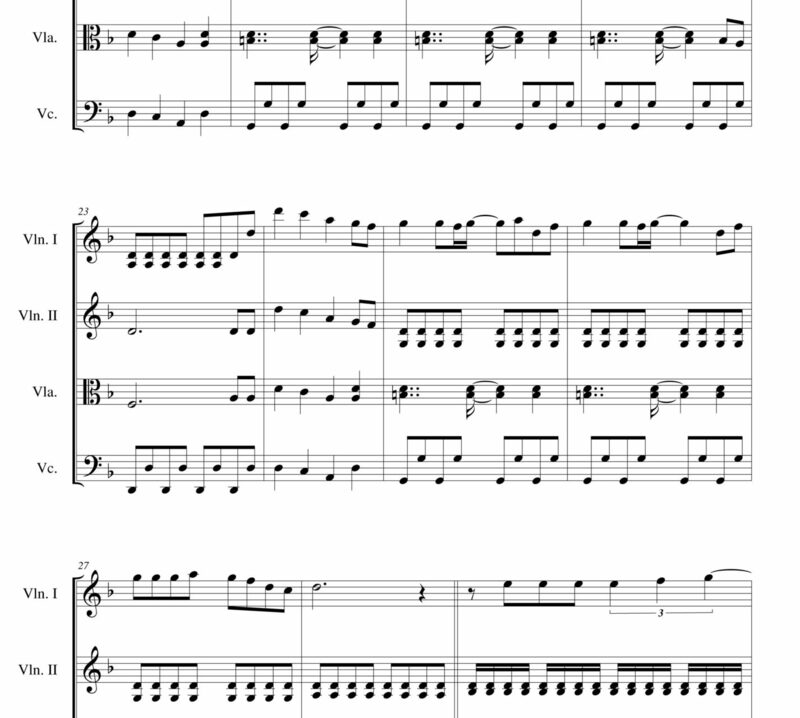 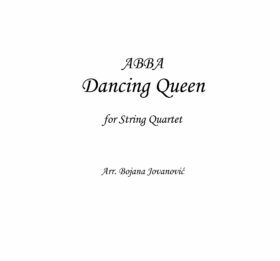 ABBA Sheet music – ALBUM “Tribute to ABBA” consists of three songs: Dancing Queen, Gimme! 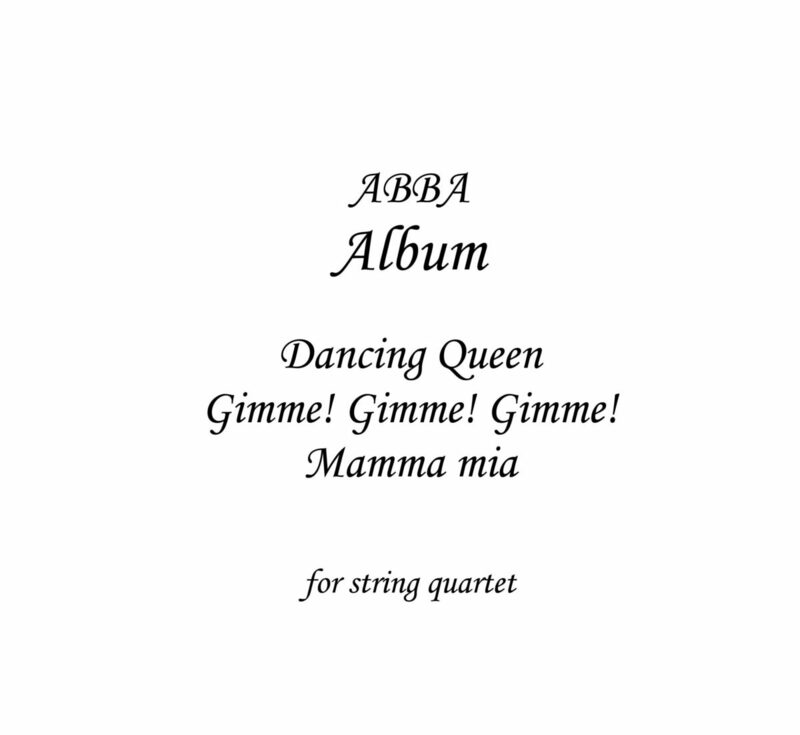 Gimme! 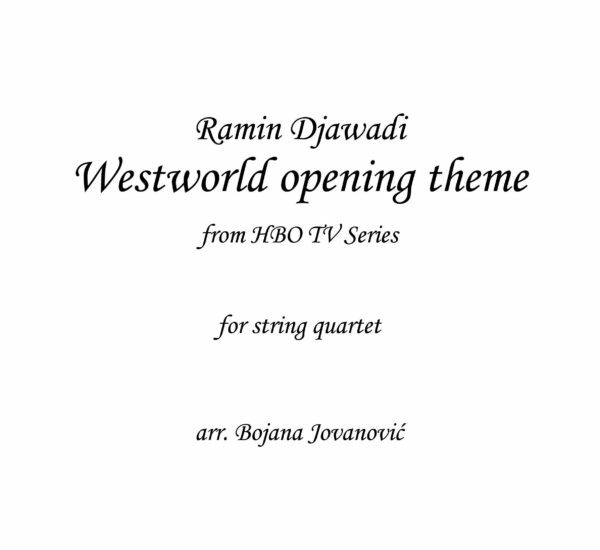 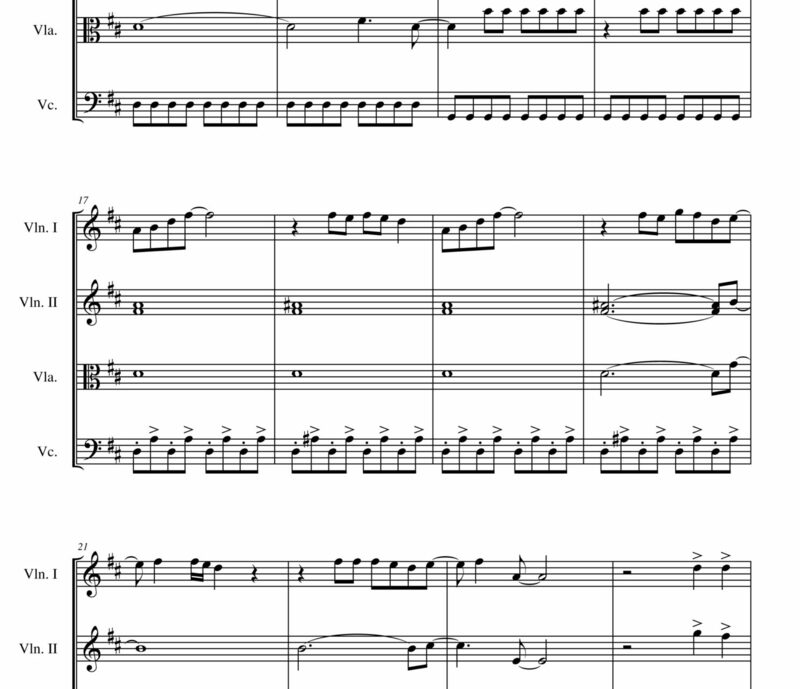 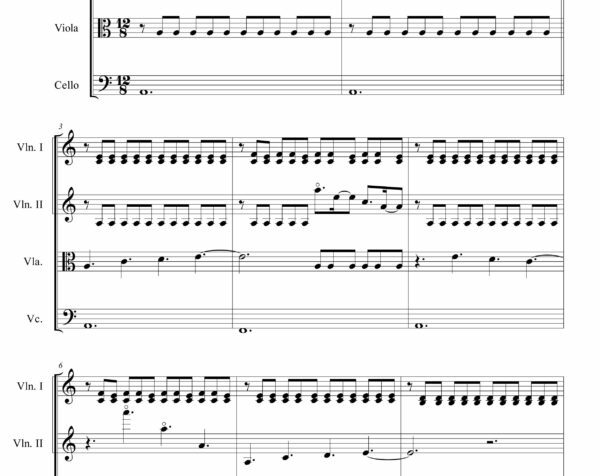 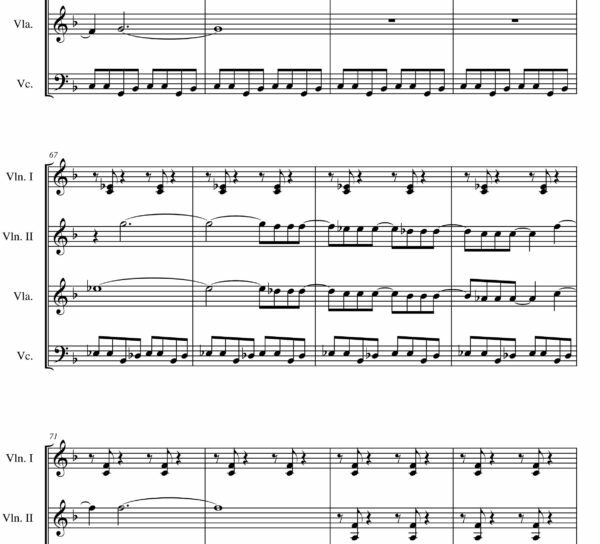 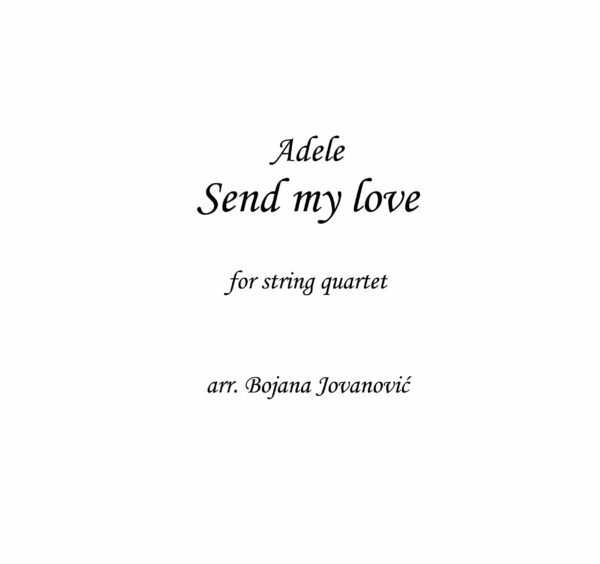 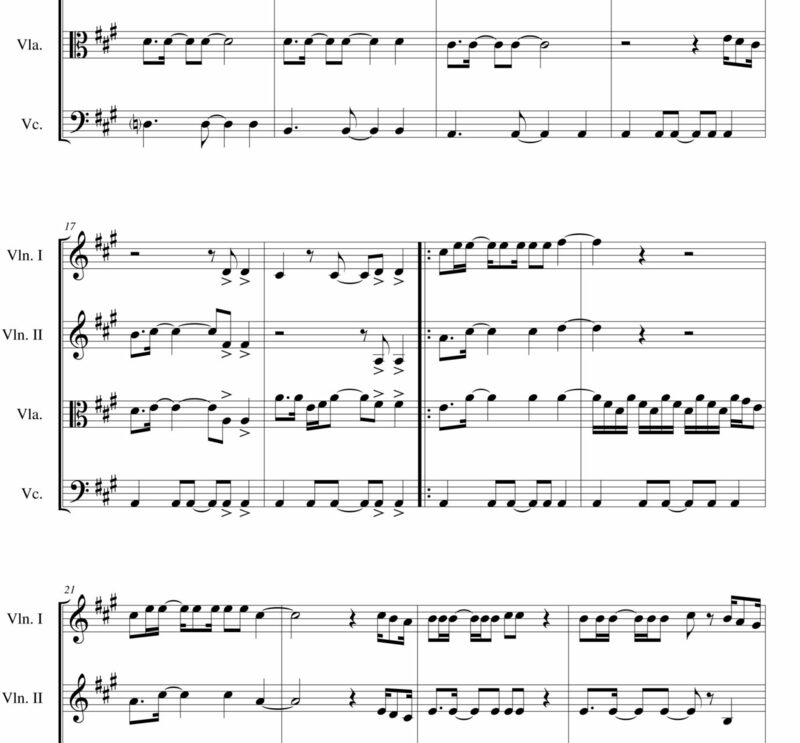 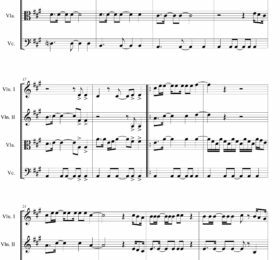 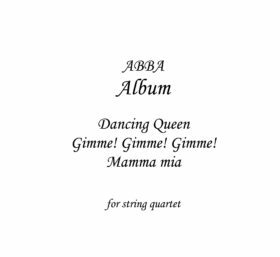 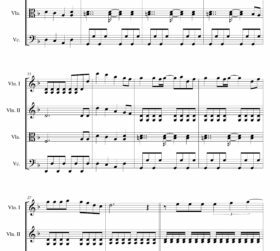 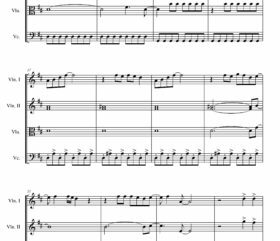 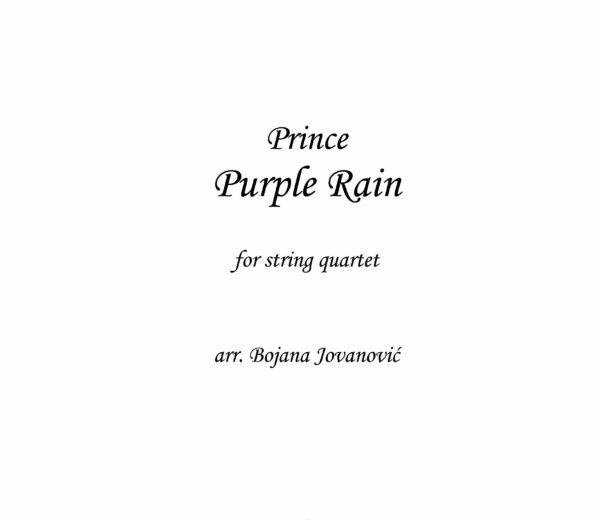 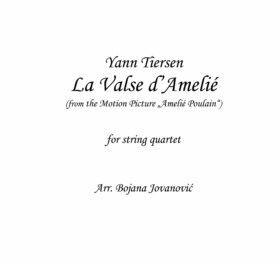 Gimme!, Mamma mia, arranged for string quartet. 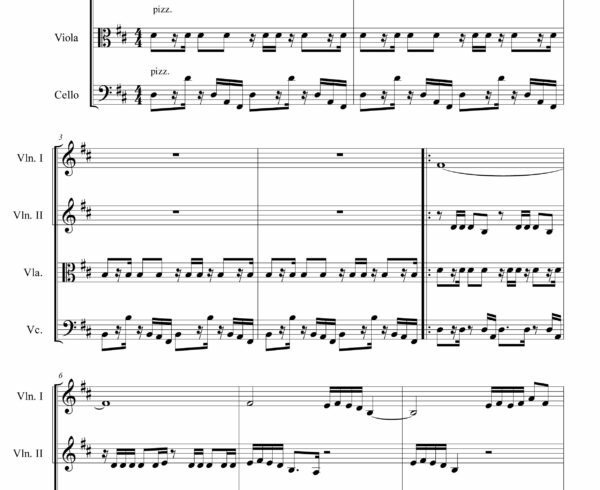 Score and parts: 49 pages.